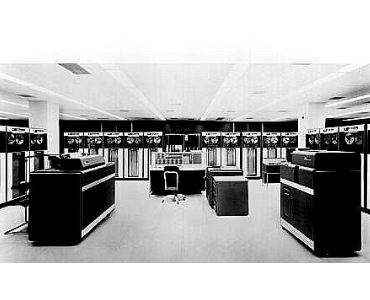 Back in 1959, the 7090 was the most powerful computer in IBM's lineup. The fully transistorized system had computing speeds six times faster than its vacuum tube predecessor, the IBM 709, and it was 7.5 times faster than the IBM 704. Although the 7090 was a general purpose data processing system, it was designed with special attention to the needs of engineers and scientists.